Commonly used in the telephony industry, skills-based routing is far from being a new concept. If you still haven’t rolled out this call assignment solution in your call center, this guide is for you. As more and more brands come to realize just how crucial the customer experience is, many of them have begun to look for innovative, tech-based solutions to provide better services to their market. 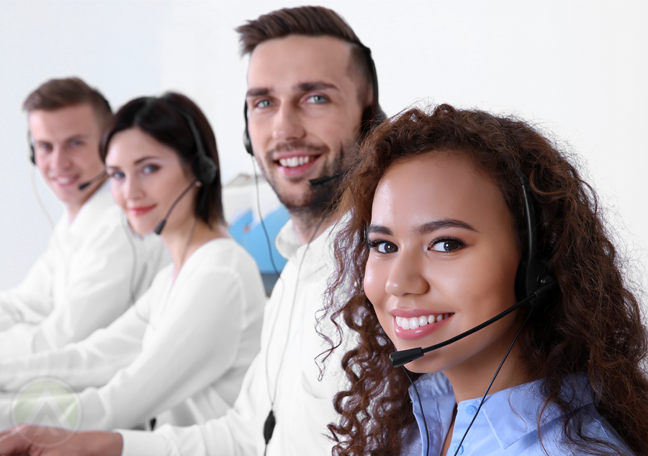 Among the most popular customer support solutions is skills-based routing (SBR), a component of automatic call distribution (ACD) systems commonly deployed in companies that handle large volumes of inbound calls and requests. Think contact centers, retail firms, travel agencies, and many others. 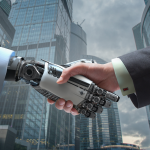 Simply put, SBR is a form of an automated call assignment strategy. Its core purpose is simple: to direct incoming calls to the agents who possess the skills and knowledge needed to solve clients’ issues. So we can see how this form of technology can raise customer satisfaction while increasing a brand’s overall efficiency. In fact, although it’s already been around for many years, this tech-driven process is becoming even more relevant as call centers deal with an ever-increasing number of transactions. Let’s take a closer look at how SBR works and how it can benefit you. The SBR system, thus, gathers various information to effectively direct calls to the right agents. It may communicate with your contact center’s customer relationship management tool to gather information about callers, their transaction history, and other relevant data. Aside from this, it also fetches information from your interactive voice response (IVR) system, a tool that lets customers describe the nature of their issues or queries. Of course, your routing system must also be able to recognize agents’ particular skills, so it can connect incoming calls to the right people. For this, you may have to define, categorize, and document your employees’ specific capabilities. Your ACD software must then be able to read and process these data for successful call routing. As the SBR system actively tracks agents’ availability, customers don’t have to wait too long before they get to talk to a brand representative. This reduces your contact center’s call abandon rates. Overall, on top of enhancing the customer experience, this lets you maximize your team’s productivity. Matching incoming transactions to the call center agent with the right skills ensures that customers’ problems are resolved quickly and effectively. Higher first call resolution rates. Implementing an SBR system can increase your FCR rates. Thus, your clients won’t need to contact you over and over regarding the same issue, and this boosts customer satisfaction and loyalty. Just like all tech-based processes, however, implementing smart call assignment solutions such as SBR comes with plenty of challenges. To make it work, make sure to carefully study all the aspects involved in this process, team up with customer relations and IT experts, and work closely with your frontline agents. That way, you can align your call routing solutions with your customer service goals.